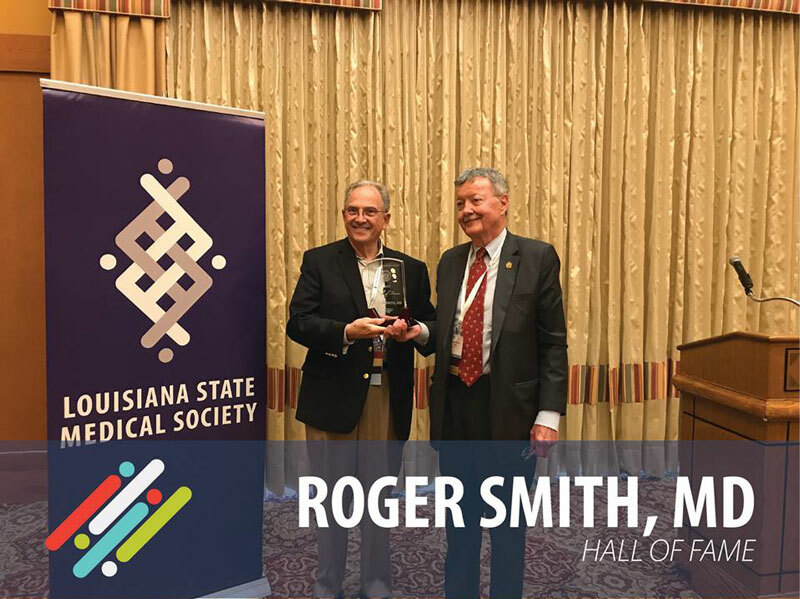 “Established over 140 years ago, Orleans Parish Medical Society has always played an important role in supporting the unique needs of physicians and their patients in the Greater New Orleans area," - said George S. Ellis, Jr., M.D., 2018-2019 President, OPMS. When it comes to providing healthcare, there’s no city in the U.S. or the world that deals with more unique environmental, sociological and cultural challenges than those experienced by New Orleans, Louisiana, its physicians and their patients. 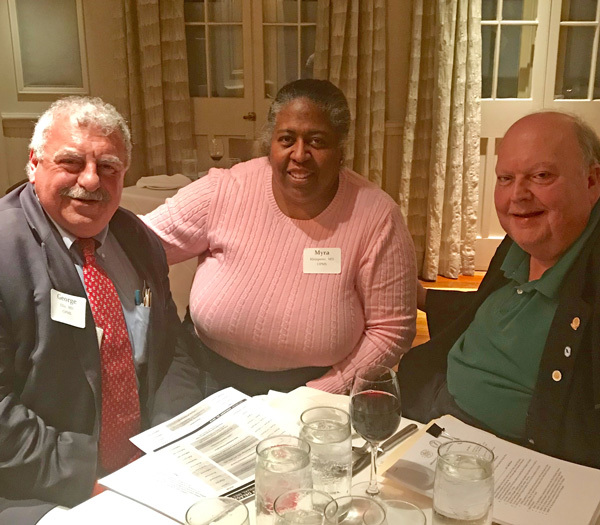 Orleans Parish Medical Society (OPMS) plays an important role in helping to support the unique needs of the area’s physicians and the many patients that they serve. 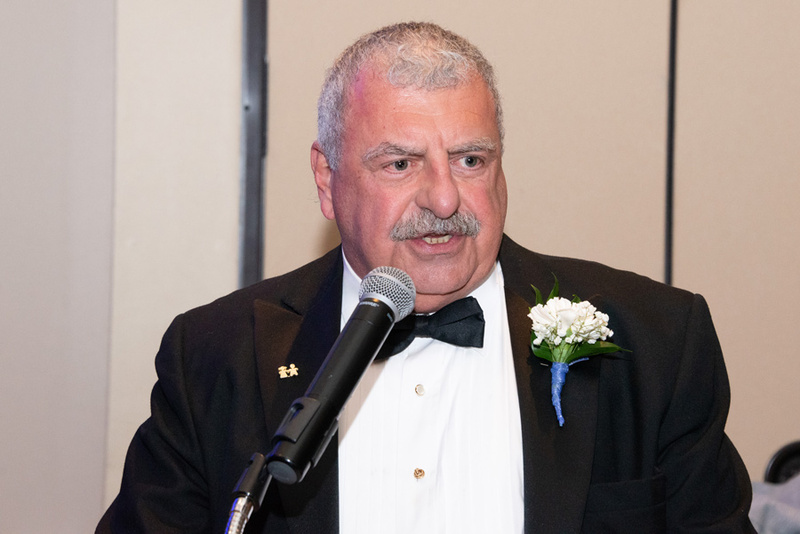 “Membership in Orleans Parish Medical Society is important to me because for almost 50 years now I have been able to share ideas, short term and long term professional dreams, dialogues, and collegiality with literally hundreds of other physicians in New Orleans,” – said Louis Trachtman, M.D. 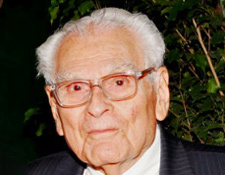 “ I could not have chosen a better venue to do this very early on in my medical career." Founded in 1878, the mission of Orleans Parish Medical Society remains to serve as the voice of and advocate for the medical profession in the Greater New Orleans area for the benefit of patients and the community, and to be the primary proponent of the ethical practice of medicine. Ask any of Orleans Parish Medical Society's 420+ members what membership means to them and they will be happy to tell you. “Orleans Parish Medical Society has given me a platform and opportunity to push for public health changes that I believe will benefit our population,” – said Juan Gershanik, M.D., 2018-2019 President-Elect, OPMS. an advocacy platform for improving the practice of medicine and the overall health of the Greater New Orleans Area. 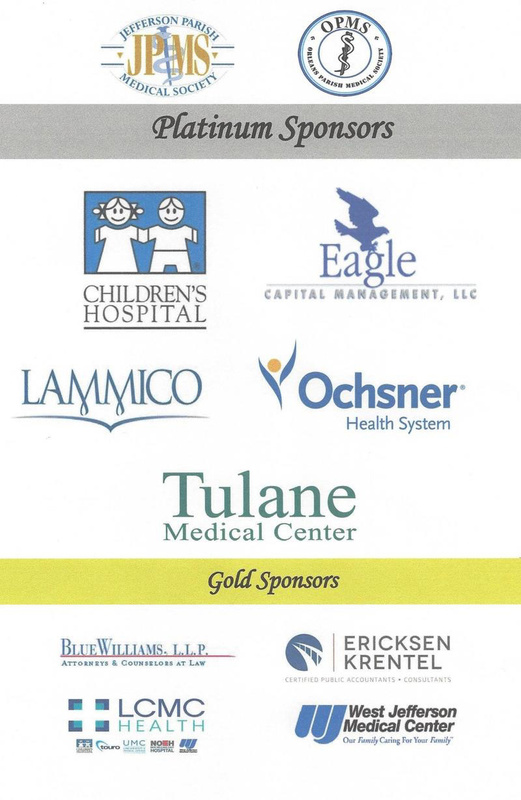 Since 1878, OPMS has played an important role in representing and supporting the unique needs of physicians, residents and medical students living and working in the Orleans and St. Bernard Parishes. Now, Orleans and Jefferson Parish Medical Societies partner in efforts to best serve members throughout the Greater New Orleans Area. 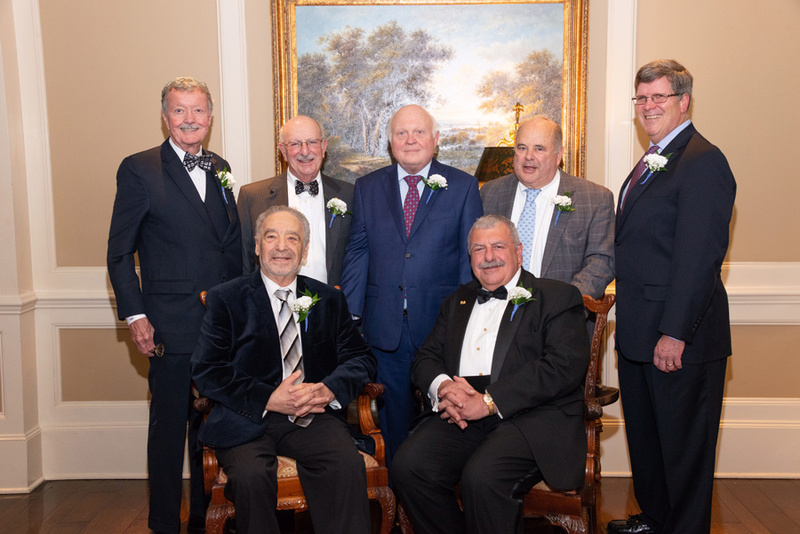 “We are proud of our history and excited for the future as we work closely with Jefferson Parish Medical Society to benefit the citizens of our region and the people who deliver the healthcare for them,” said Dr. Ellis. “Membership in Orleans Parish Medical Society is important to me because they work collaboratively with Jefferson Parish Medical Society and Louisiana State Medical Society to keep me in the loop regarding legislative issues that might impact my practice.” – said Thea Moran, M.D. 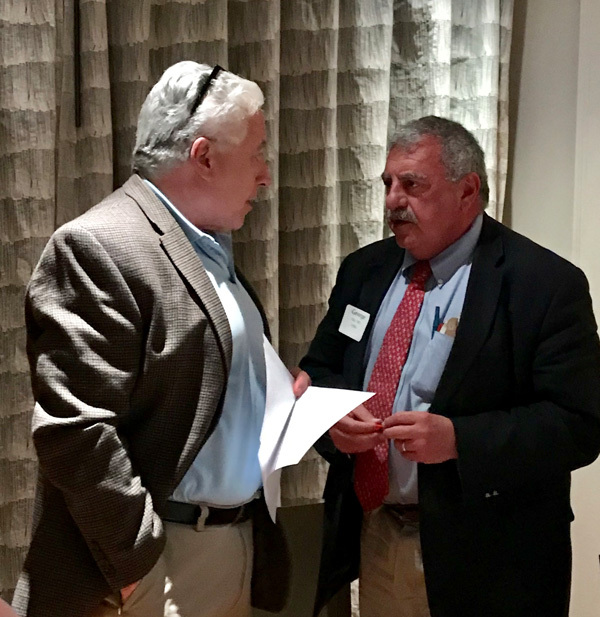 “OPMS meetings are a great opportunity to network with some of the finest local physicians of every specialty.” – said James Riopelle, M.D. Physicians, residents and medical students interested in learning more about the OPMS mission, news/updates, CME and networking events, and advocacy efforts are encouraged to like/follow OPMS on social media (LinkedIn, Facebook, Twitter (@OPMS.org)) and visit www.OPMS.org for more information and to enroll.